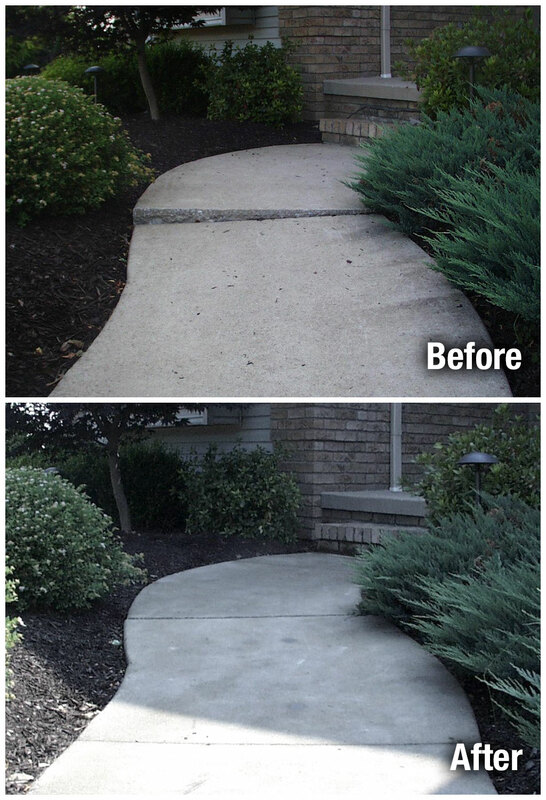 A-1 Concrete Leveling Colorado Springs provides a quicker and lower cost sidewalk leveling option to repair uneven sidewalks without the hassle of removing and replacing them. Concrete that’s uneven can get worse with every season when the lower concrete slab collects water, resulting in soil erosion between and underneath the concrete slabs. The freeze and thaw of one winter-summer cycle is enough to move and crack entire concrete sidewalk slabs. A typical sidewalk repair and leveling project can be completed in far less time and with far less equipment than traditional tear out and replacement of concrete. In most cases, these projects can be completed in a matter of hours. 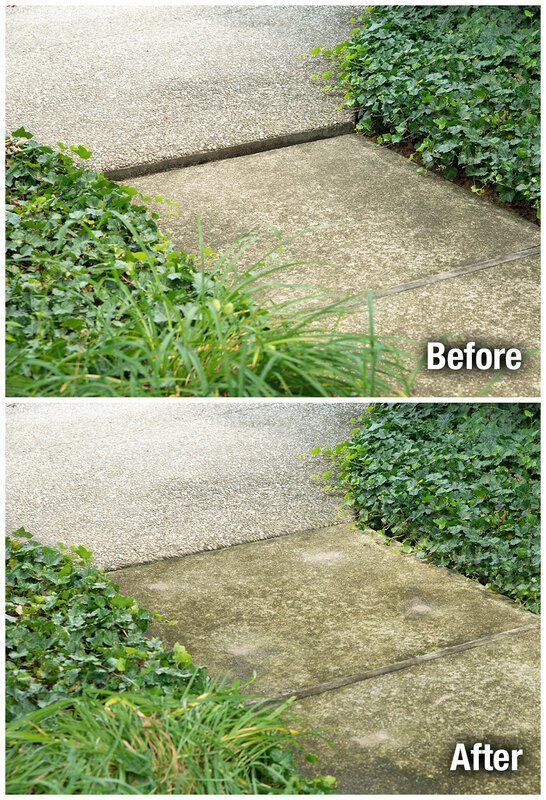 Our team of concrete experts can assess the underlying problem and will lift and repair your unlevel sidewalk restoring it back to its original condition. Our fully insured concrete repair and leveling contractors utilize a safe and extremely effective, highly dense limestone aggregate slurry ide3al for many sidewalk leveling applications. We also provide concrete caulking and application of concrete surface sealer that hardens sidewalk concrete and protects it against stains and surface deterioration. Our process avoids unsightly patchwork repair, leaving a beautiful visual appearance. Concrete sidewalks are typically ready to use immediately. No job is too small or too big! Our sidewalk repair and leveling team can handle even multiple problem sidewalks in one location. Contact Us today for a Free Sidewalk Inspection!